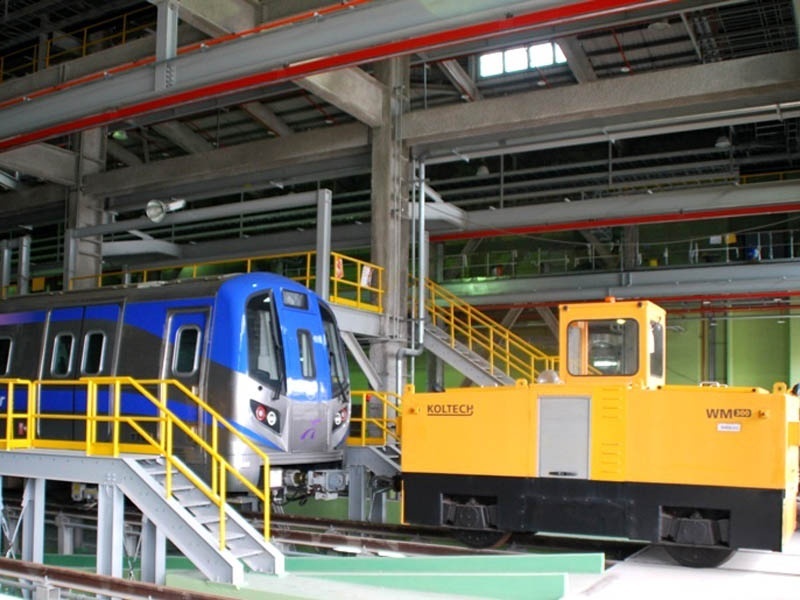 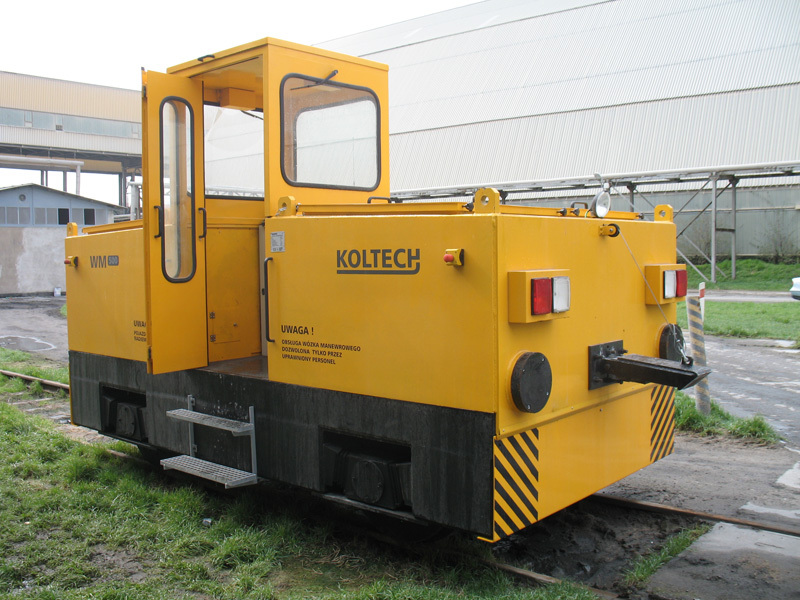 The rail shunters WM150, WM300, WM500 are for shunting the rail vehicles on the rail track where the travel, performed by vehicle own drive or its precise positioning in a desired place is not possible. 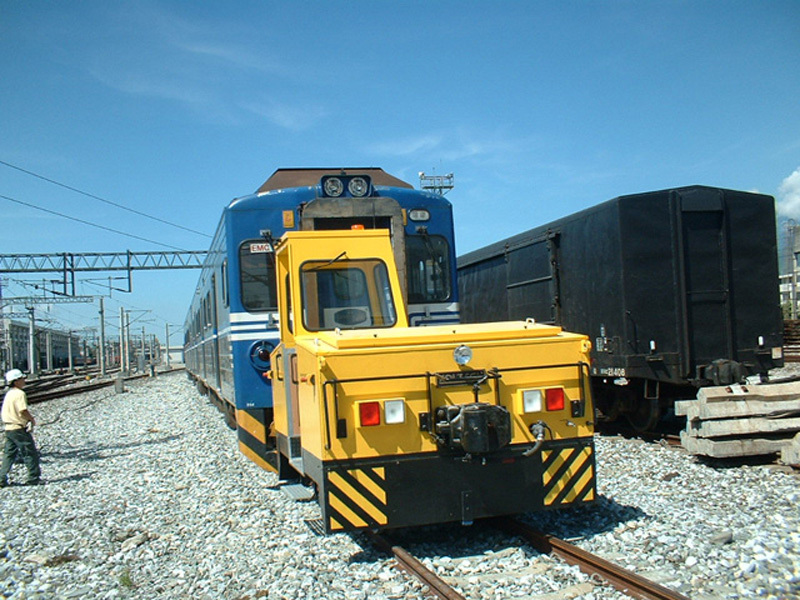 The system of four wheels enables the travel along the rails in both directions forwards and backwards with adjusted shunting speed. 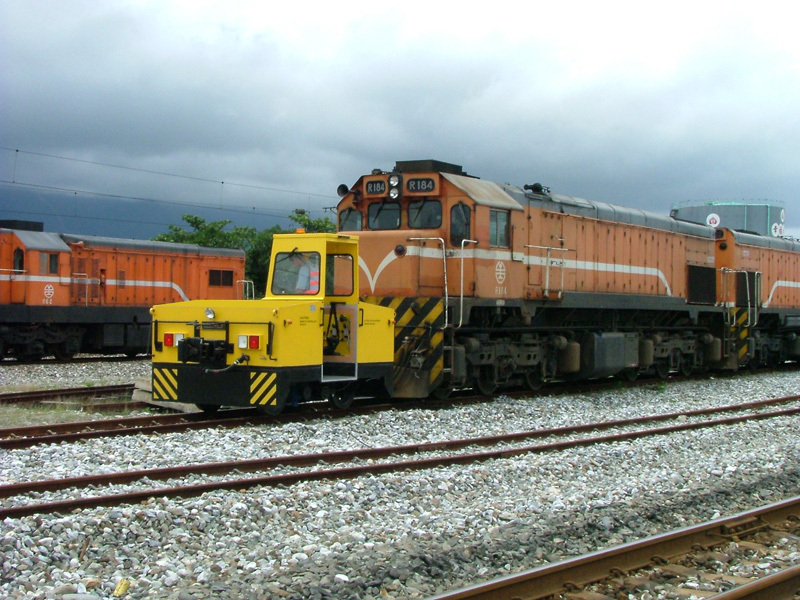 The shunters are equipped with own double-axle drive, powered by two AC electric motors. 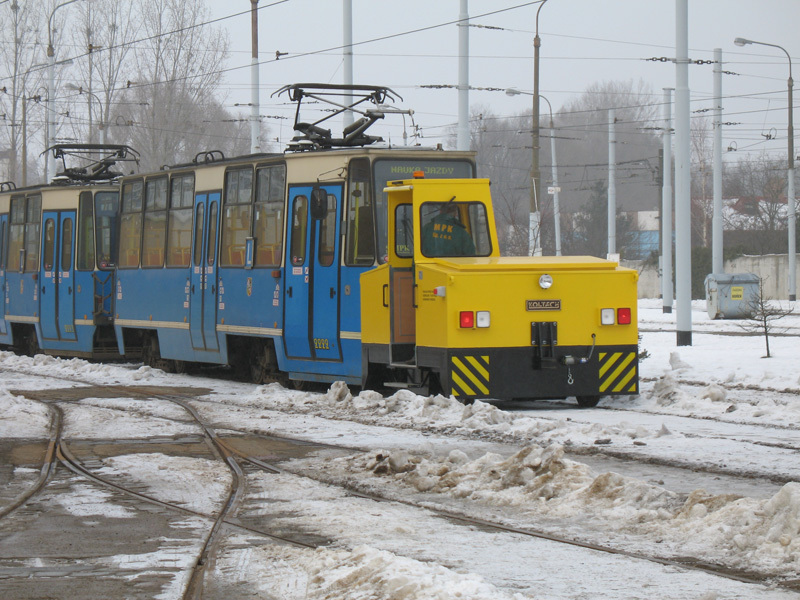 Power is supplied by traction batteries.